Desserts Around the World presented by the Youth Board, UNT Health Science Center, Luibel Hall, 3500 Camp Bowie Blvd., 1:00 p.m. Final orientation for spring youth exchanges, UNT Health Science Center, Luibel Hall, 3500 Camp Bowie Blvd., 2:00 p.m.
Members Circle Kick-Off Reception, Flowers on the Square, 4701 White Settlement Rd., 5:30 p.m. Taste of Africa, Samson's Market Bistro, 4307 Camp Bowie Blvd., 6:00 p.m. 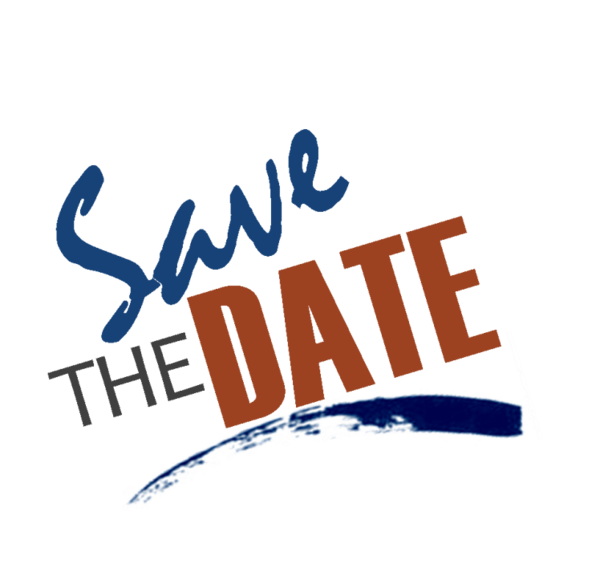 Exchanges & Outreach Committee meeting, 1107 Loch Lomond Court, 6:00 p.m.
​♦ 13 students, 2 Delegation Leaders, and 1 Associate Delegation Leader will travel to Reggio Emilia, Italy in March. 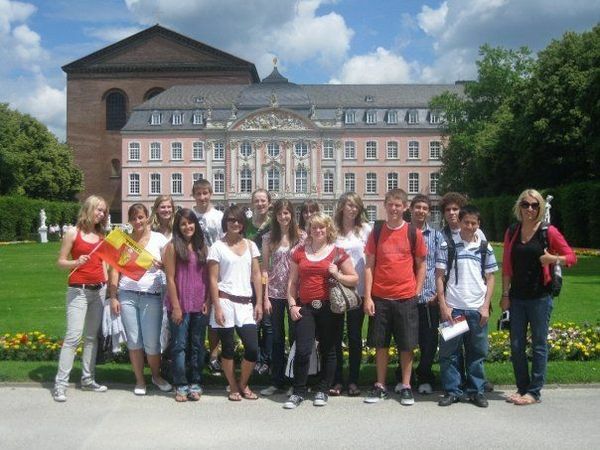 ​​​♦ 10 students, 2 Delegation Leaders, and 1 Associate Delegation Leader will travel to Trier, Germany in March. ♦ The Trier Committee held a gathering on February 15 at the WineHaus and is planning an excursion to Trier in 2016. ♦17 students and 2 Delegation Leaders will travel to Japan in June. ​​♦ On March 9, Hindu Indonesians will celebrate the Balinese New Year, Hari Raya Nyepi. The holiday coincides with the arrival of spring. 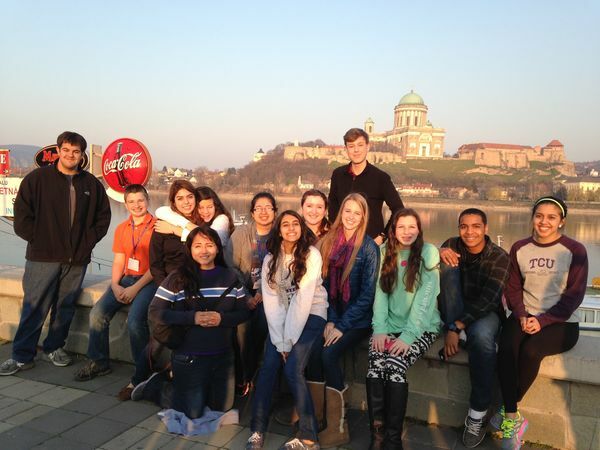 ♦ 3 students, 2 Delegation Leaders, and 1 Associate Delegation Leader will travel to Budapest, Hungary in March. ♦ The Budapest Committee held a gathering on February 16 at the home of Terri & Gary West and is planning for a visit from the Hungarian Ambassador. ​♦ 8 students, 2 Delegation Leader, and 1 Associate Delegation Leader will travel to Toluca, Mexico in March. ♦ Former ILA alumna Tee Mdluli visited Fort Worth last month. Thank you to the Mbabane Committee and Nancy Marchant for hosting her and showing her true Texas hospitality. 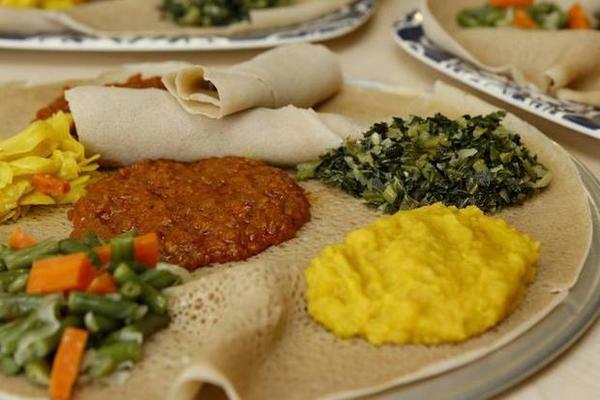 ♦ On March 30, join the Mbabane Committee for Taste of Africa at local Ethiopian restaurant, Samson's Market Bistro. ♦There are a few spots left on the 5th anniversary exchange to Guiyang in June 2016. Click here to download a registration form. ​​♦ On March 6, FYI is hosting a Desserts Around the World event to help raise money for the Refugee Services of Texas. 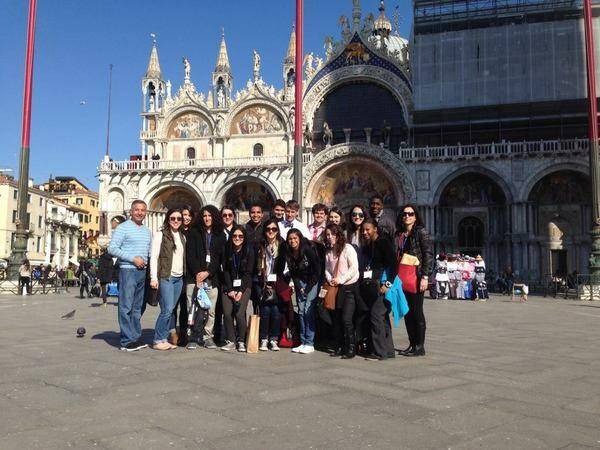 ​​♦ Also on March 6, students traveling on spring exchanges will attend a final orientation.